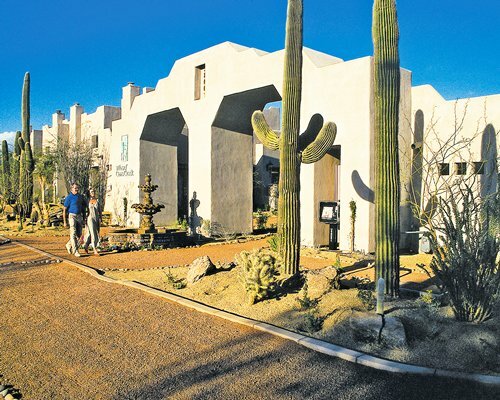 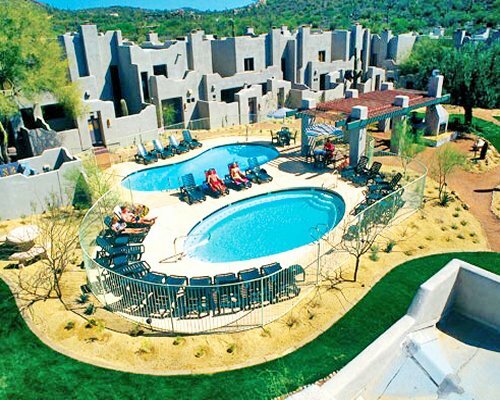 Located amid towering saguaro-lined mountains and miles of fertile Sonoran desert, the Villas of Cave Creek is a paradise for the adventure-minded. 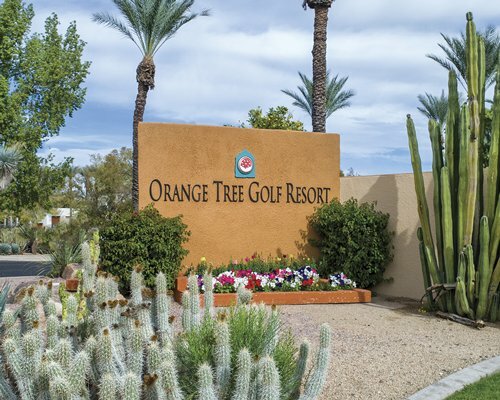 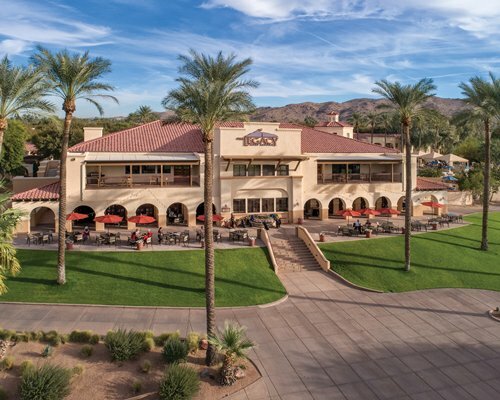 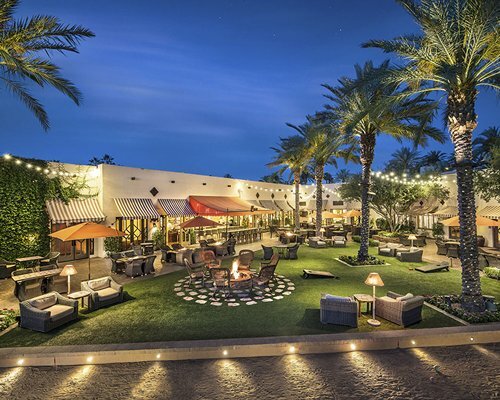 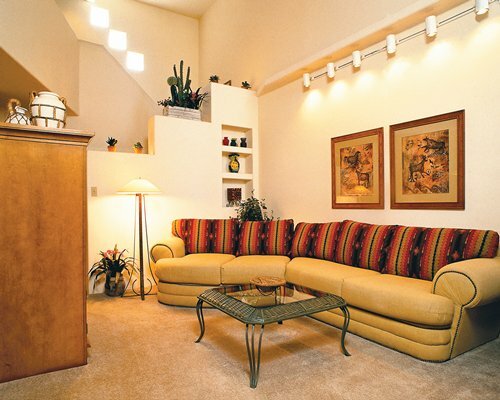 Nestled at the base of Black Mountain, the resort is surrounded by peaceful desert foothills and located just minutes from Scottsdale's shops, restaurants, and cultural attractions. 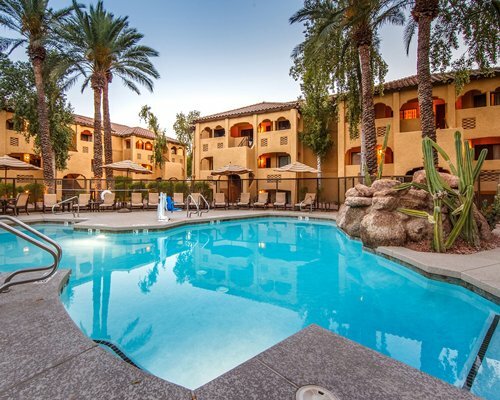 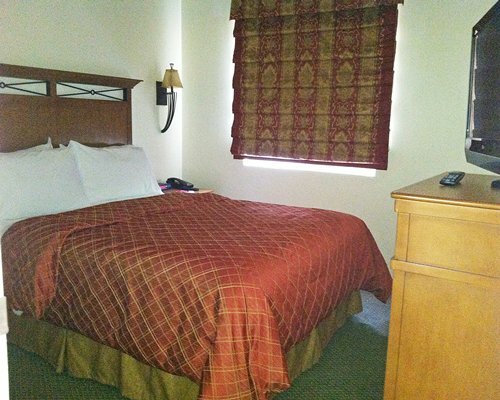 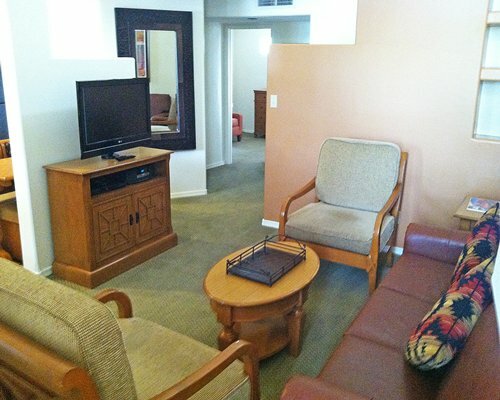 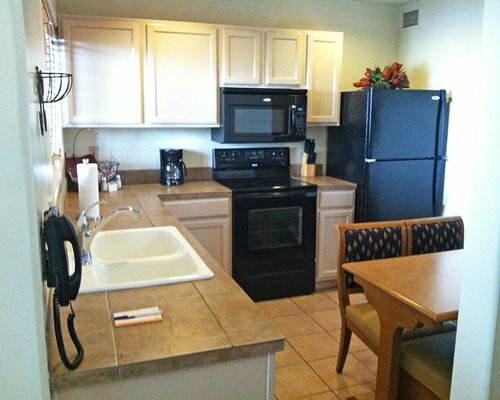 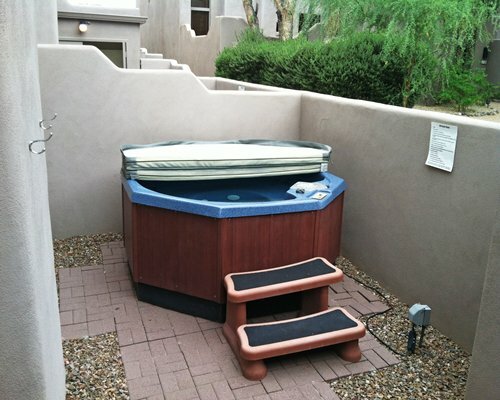 It's the perfect place for you to enjoy the best of the recreation and relaxation that Arizona has to offer.